Subject to fierce competition on the line to Kigali (Rwanda), Brussels Airlines is preparing to draw sales away from eastern Congo, Bukavu and in particular, by providing a single ticket from Cyangugu, the twin city of the Rwandan side ( 15 minute drive) to the chosen destination via Kigali and Brussels. Cyangugu to Kigali, the flight will be operated by Rwandair, and passengers can wait for their evening flight to Brussels in a VIP lounge of Kigali International Airport. Return (flight day), they will spend the night in the Rwandan capital at the expense of the Belgian company. So it opens the door to the east of the DRC, or rather half-open: to date, there is still no direct link between the Congo and Rwanda. Remains to be seen how Kinshasa will react if the customer Kivu file en masse to the Rwandan "enemy", just in front, instead of a long and expensive transit by the Congolese capital. 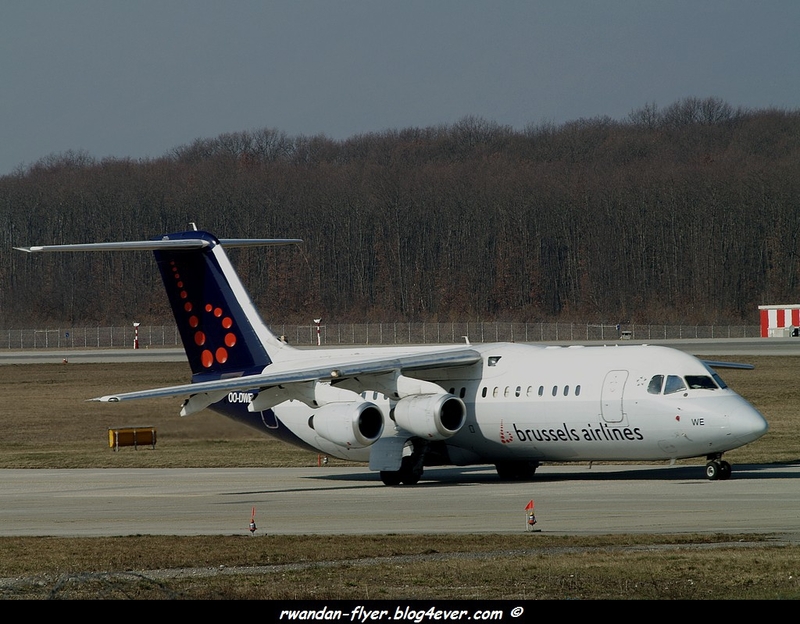 After the Rwandan genocide (genocide against tutsi), Brussels Airlines has benefited for many years a monopoly on connections Europe, Rwanda, with prices cheerfully exceeding 1,000 euros round trip from Brussels. In recent years, she must deal with fierce competitors, including KLM (via Amsterdam) and Turkish Airlines (via Istanbul), who perform much more attractive rates it difficult to follow.